VEGARIPON is here to help you to boost your ranking and visibility. I am a Level 3 Seller with 99% positive feedback and with 2500 + satisfied customers. What we will do for you when you order this NEW BULLET PROOF POWER SEO STRATEGY PACK EXTREME HIGH IMPACT, is an extremely balanced and refined set of tested steps that are fully Google SAFE. Your site is SAFE with this unique pack. You will have the full benefits for your business. 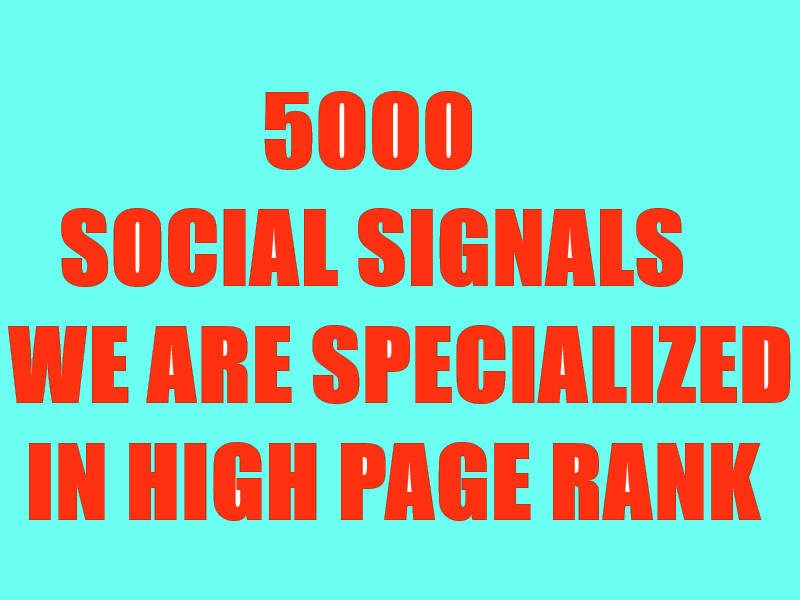 BUILD ORGANIC 5000 SOCIAL SIGNALS WILL BE CREATED FROM AUTHORITY SOCIAL MEDEA SITE is ranked 5 out of 5. Based on 39 user reviews.